Carbon steel tank barrel on the 8*4 truck chassis for small volume bulk cement transportion with small turnning radius. 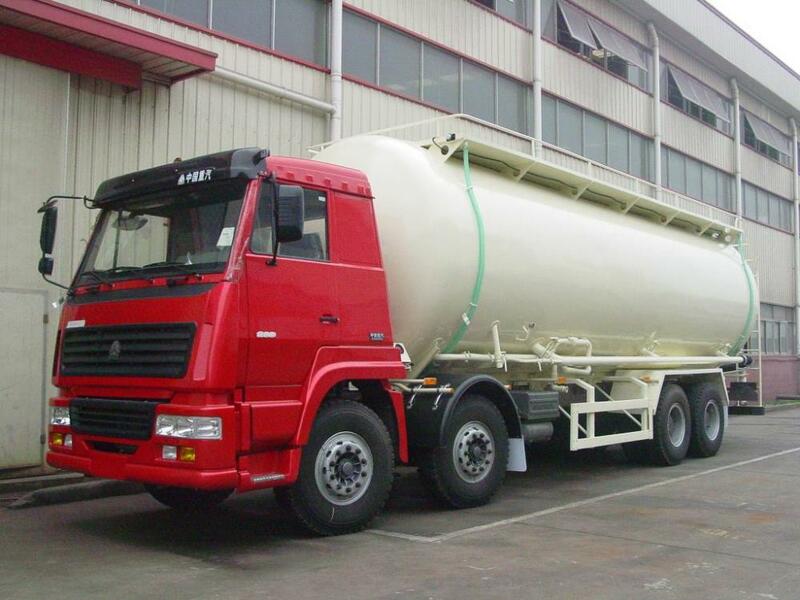 Looking for ideal TRUCK CEMENT TANKER Manufacturer & supplier ? We have a wide selection at great prices to help you get creative. All the BULK CEMENT TRUCK are quality guaranteed. We are China Origin Factory of TANK BULK CEMENT ON TRUCK CHASSIS. If you have any question, please feel free to contact us. 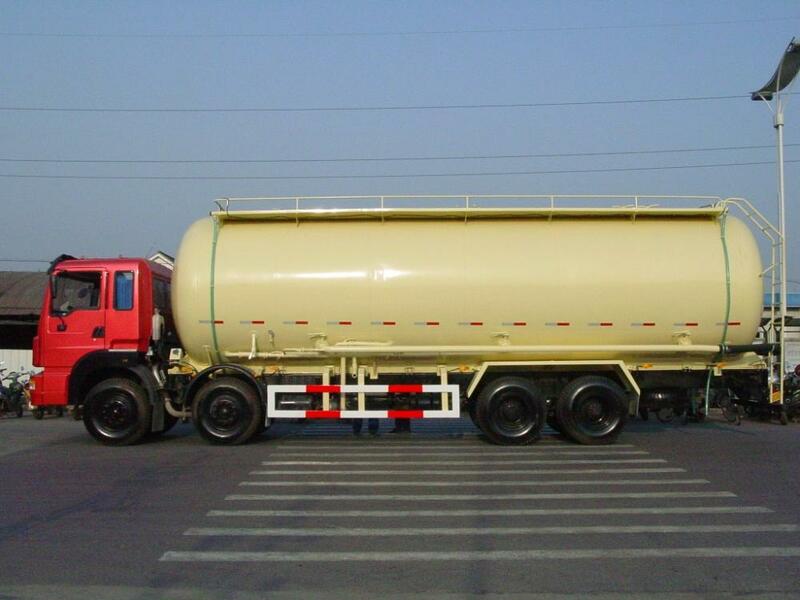 TRUCK CEMENT TANKER , BULK CEMENT TRUCK , TANK BULK CEMENT ON TRUCK CHASSIS , TRUCK CEMENT ALU. 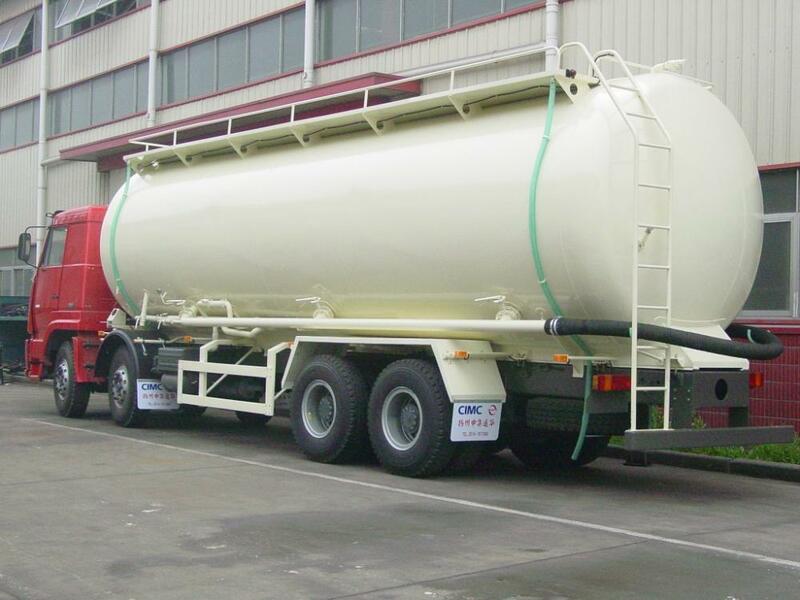 TANKER , BULK CEMENT TANKER , 68 CBM CEMENT TANKER , TRUCK CHASSIS TANKER , TRUCK TANKER ALU.